From Full Exhaust Fume Hood Systems to Light Filtering of Contaminants. 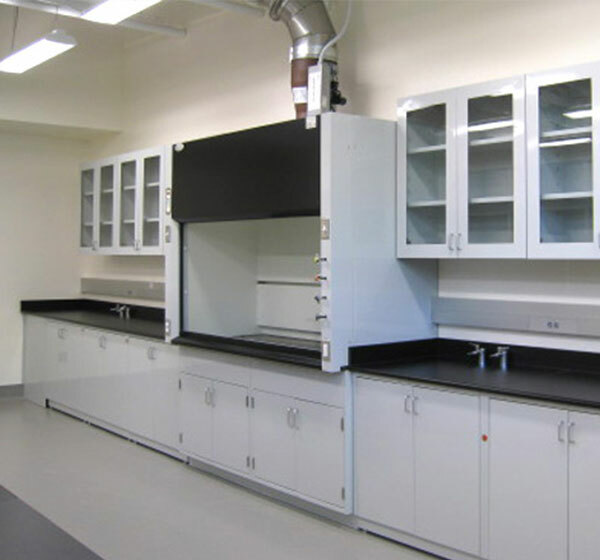 We Manufacturer our Fume Hoods to Meet Your Needs and Budget. 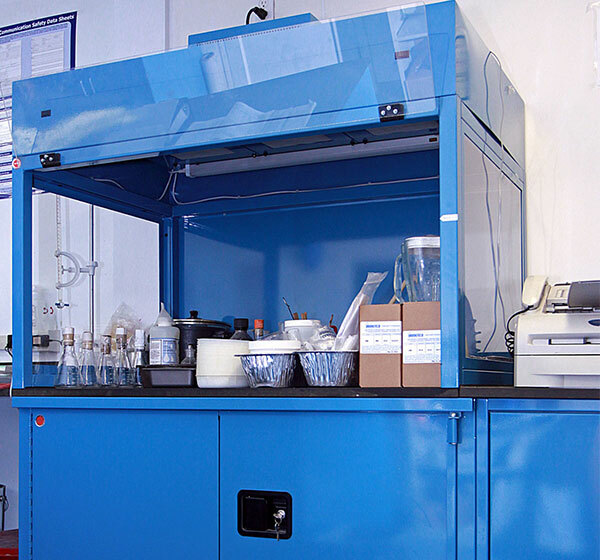 Adding options like corrosive, flammable or standard cabinets to any laboratory fume hood, is simple and efficient. 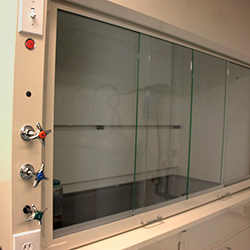 Safely ventilate toxic fume, vapors, and dust effectively with a ducted fume hood. WSI ducted fume hoods exhaust through an external vent system. Ducted fume hoods have an interior mounted lighting. Our Fume hoods pass the highest safety & quality standards ensuring safe long lasting operation. 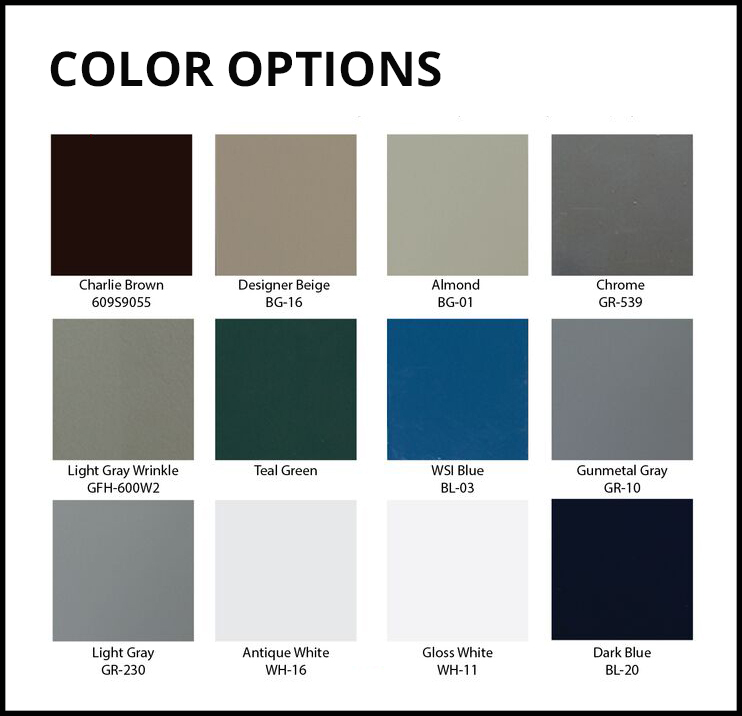 Any of our fume hoods can be powder coated painted in assorted colors to match your laboratory. Exhaust fans are sold by other trades. Please consult with your HVAC department or personnel. We offer our fast shipping through FedEx & UPS ground & freight. Do you want to ship through your own carrier? If you would like to ship through your own carrier here are the codes that your carrier company will need. Mobile, flexible and easy to relocate than ducted fume hoods. 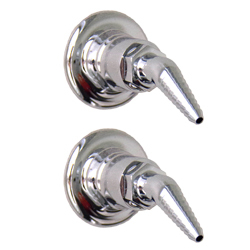 Installation is much easier and no ductwork or exhaust system is required. Saves the need for elaborate air systems, in turn saving running costs required. WSI Fume hoods pass the highest safety & quality standards ensuring safe long lasting operation. Any of our fume hoods can be powder coated painted in assorted colors to match your laboratory. 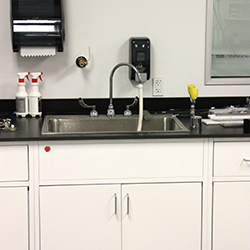 Our Laboratory Fume Hoods can be customized with our extensive line of accessories. 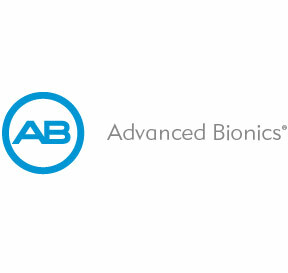 to meet any technical assembly or laboratory requirements, both UL and SEFA 8.0 compliant.